Contents: Is available in 10 mg tablets. 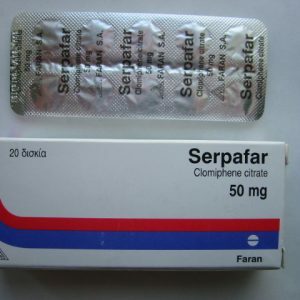 Delivery: 30 tablets (10 mg). 1 – 2 tabs per day. This drug is a potent nonsteroidal anti-estrogen. It is indicated for use in estrogen dependent tumors, i.e. breast cancer. 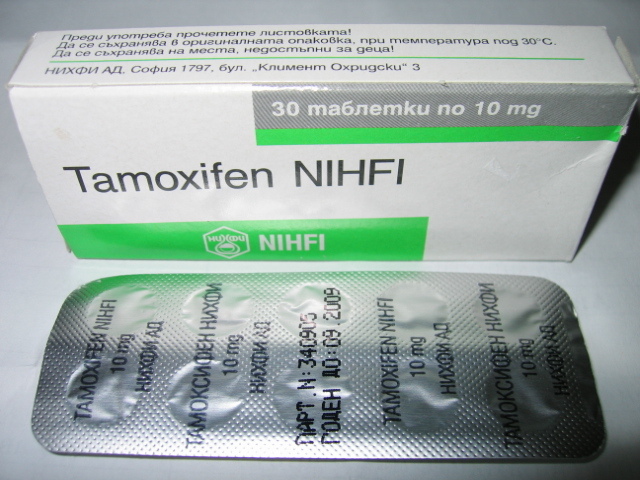 Steroid users take Tamoxifen ( Nolvadex ) to prevent the effects of estrogen in the body. This estrogen is most often the result of aromatizing steroids. 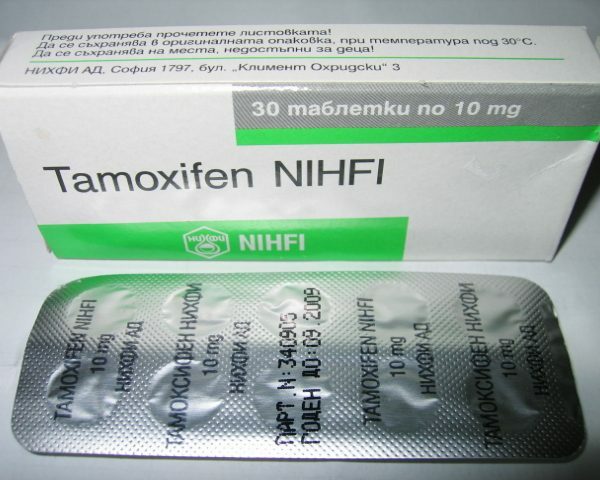 Tamoxifen ( Nolvadex ) can aid in preventing edema, gynecomastia, and female pattern fat distribution, all of which might occur when a man’s estrogen levels are too high. Also, these effects can occur when androgen levels are too low, making estrogen the predominant hormone. This can occur when endogenous androgens have been suppressed by the prolonged use of exogenous steroids. Nolvadex works by competitively binding to target estrogen sites like those at the breast. This drug is not toxic nor have any side effects been seen in athletes who used the drug as an anti-estrogen. 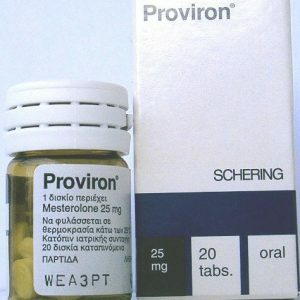 This drug is the most popular anti-estrogen amongst steroid users. Although it does not turn out to be 100% effective for everyone, it does seem to exhibit some level of effectiveness for the majority. It works so well for some bodybuilders they can take drugs like Anadrol right up to a contest as long as they stack it with Tamoxifen ( Nolvadex ). It would seem wise to take this drug in conjunction with any steroid cycle. Most reported a dosage of 10 mg to 20 mg daily got the job done.